“Figment - WCPU” a Waterbased Co-polymer, Acrylic hybrid Urethanes solution, having high solids to produces hard, yet flexible film. Its film is non-yellowing and has excellent resistance to water, acid-alkalis and contains a UV absorber to improve protection from ultraviolet light and enhances the anti fungus films, Washable and Insulation properties. 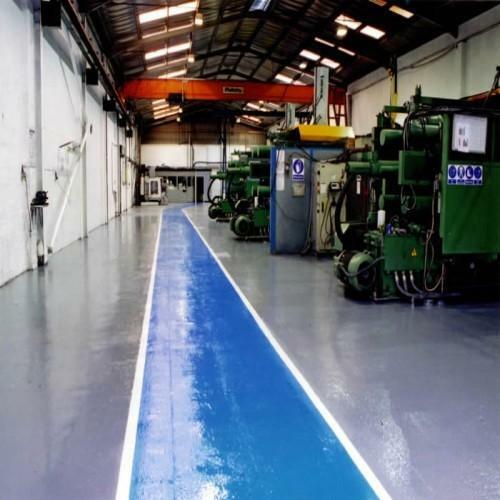 Ø Water based coating, hence Eco-friendly, Safe, Non-flammable, Non-toxi. Ø Tools n Tackles can be cleaned by tap water. Ø Being Elastrometric, bridge the hair-cracks and stops further growth. Ø Resistance to both hot and cold climates. Ø Having Insulation properties block the transfer of heat outwards. Ø Can be tinted to customer’s choice of Light colors.